PaintballReservations.com - Find. Reserve. Play! Click on a link below to browse paintball fields in that state. Welcome to PaintballReservations.com. 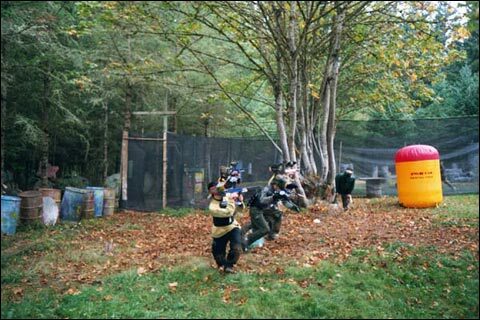 You can find a nearby paintball field, reserve your spot and gear, then go play. You pay a $10 per player reservation deposit, but no service fees. 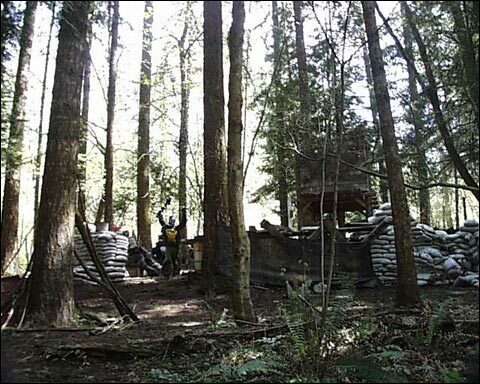 Note: Participating Paintball Fields on PaintballReservations.com are independantly owned and operated. PaintballReservations.com provides information and reservation services to customers on behalf of these fields.